Baltic Data Science BDS is a data science and blockchain consulting company specializing in business-focused solutions. We provide data analysis as well as data architecture, we develop data driven business models and we support you with their implementation. 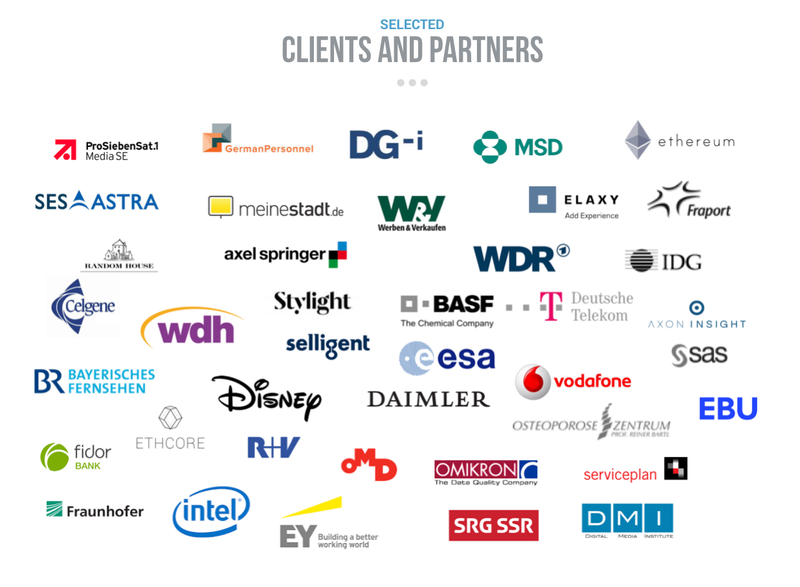 Baltic Data Science BDS is affiliated to Datarella, a consulting company for digital transformation, based in Munich, Germany. Two billion people carry a smartphone. In every single smartphone, more than 20 sensors continuously track all kind of behavioral and environmental data, from geo-location to remote influences like magnetic field and local gravitation. Each device is able to collect millions of data points per day. We can draw a colorful picture of people’s everyday lives from the data we collect via smartphones. To tell the data-story, we need to translate the raw data from the measurements into meaningful events, like “driving a car”, “strolling in a mall”, or even more intimate, like “being nervous”. The data that we get from our mobile devices, is the most personal data about our lives ever. It is so rich, so much telling about us, that there is hardly a way to effectively anonymize it. We have to make people aware of the fact, that they are tracking themselves, and can be tracked by others, too. For this, we provide visualizations, to help people see the data that invisibly surrounds them all the time. Baltic Data Science supports a personnel service provider in optimizing its supply chain on different levels such as in the areas of user management, inventory allocation and analytics. On top, BDS has developed a prediction engine that enables the service provider to offer a money-back-guarantee to its clients. Since this is the first product of that kind in this market, BDS’ customer has strengthened ist position as market leader. 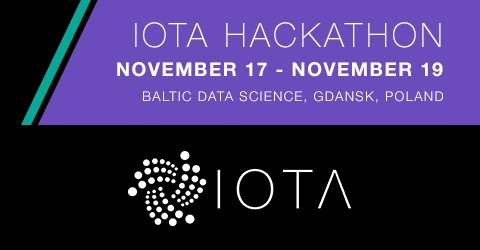 Baltic Data Science, together with its affiliated company Datarella as well as the Connected Business Consultancy mm1, Stuttgart, has developed a fully autonomously running IoT prototype “IoTA”. This prototype demonstrates the usage of the Ethereum blockchain in an industrial IoT environment.